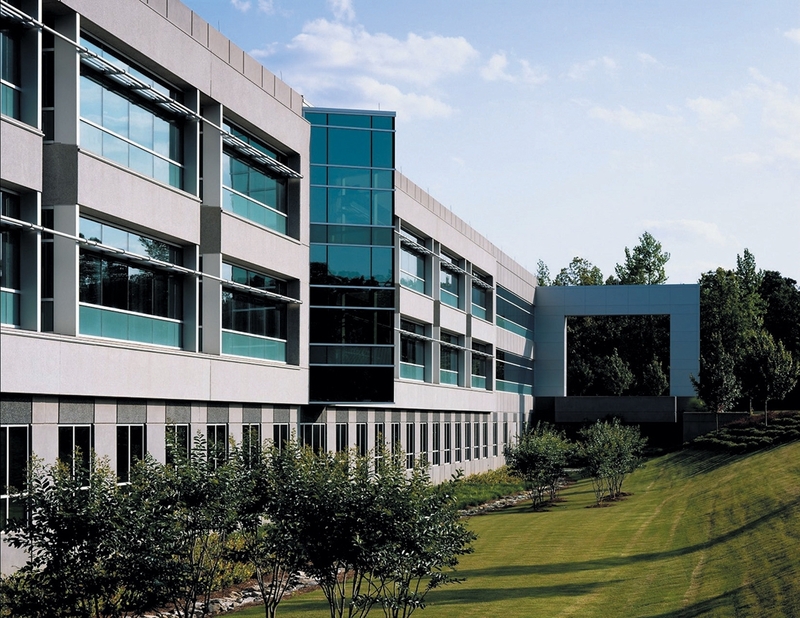 This new Operations Center consolidated personnel from three separate facilities in a 315,000sf building designed to support 10 years of growth projections. 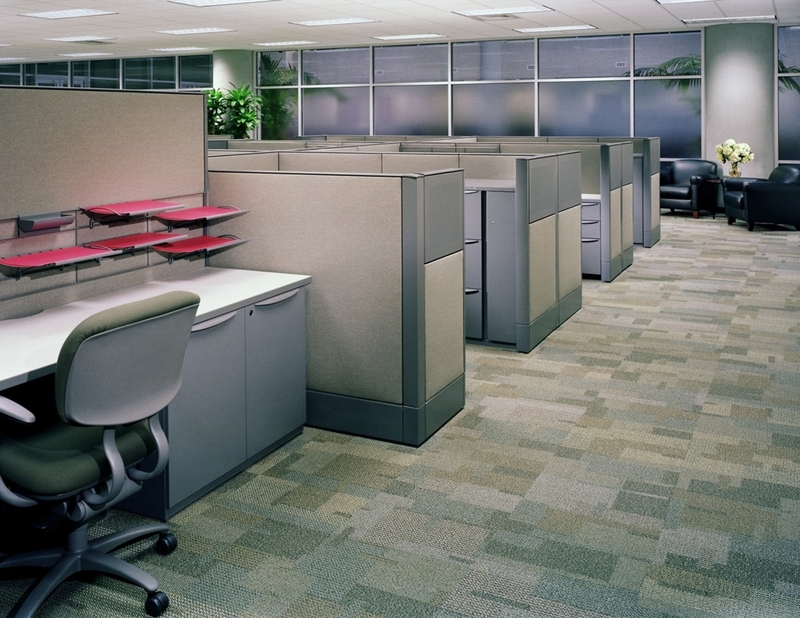 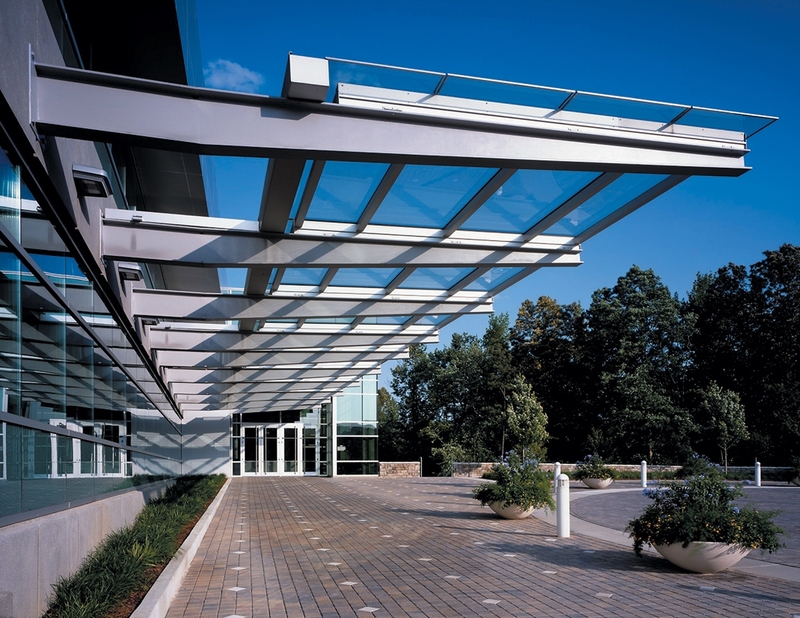 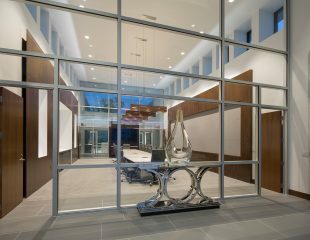 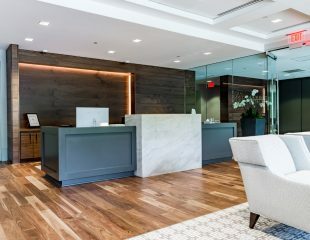 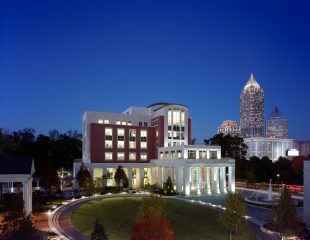 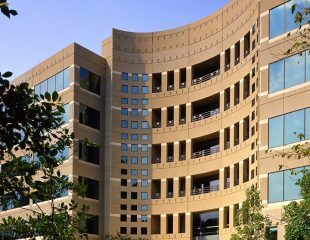 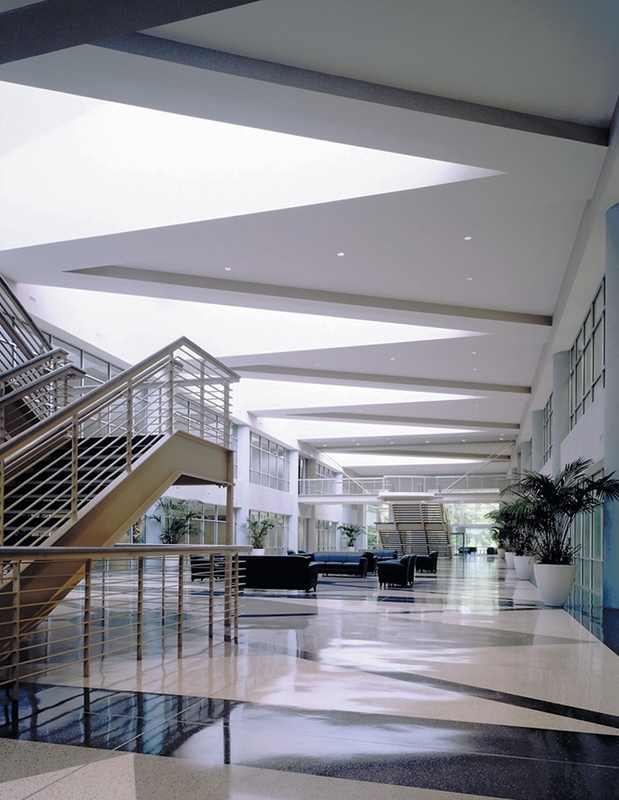 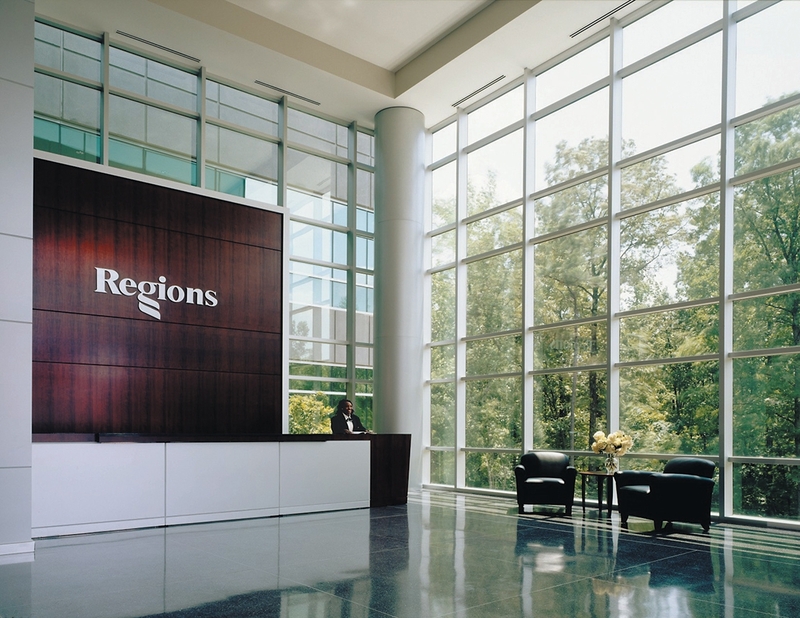 Its pre-cast concrete frame, open floor plans, use of systems furniture, and efficient operational flow supported the Bank’s five-year cost reduction goals. 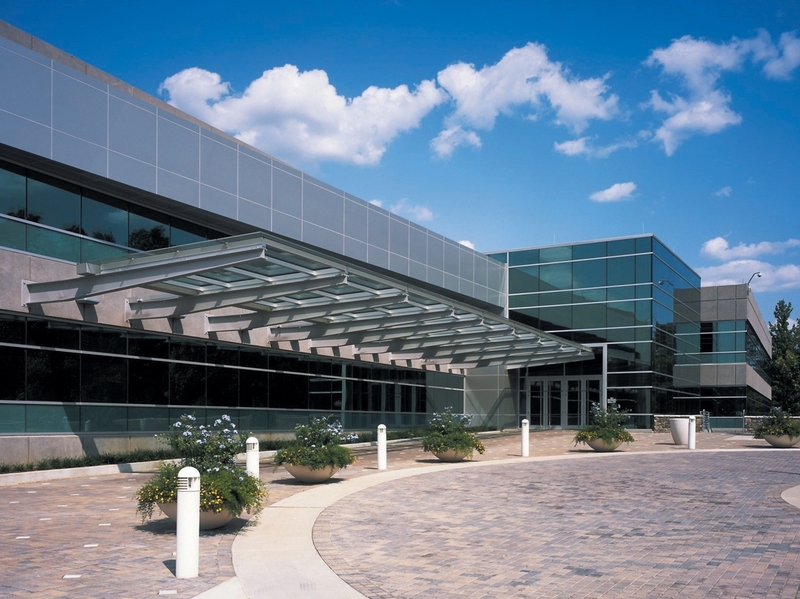 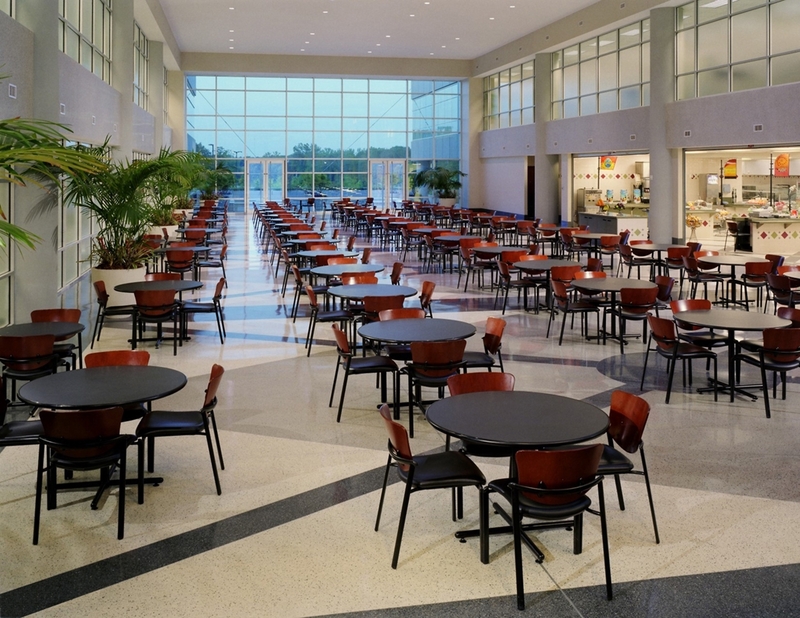 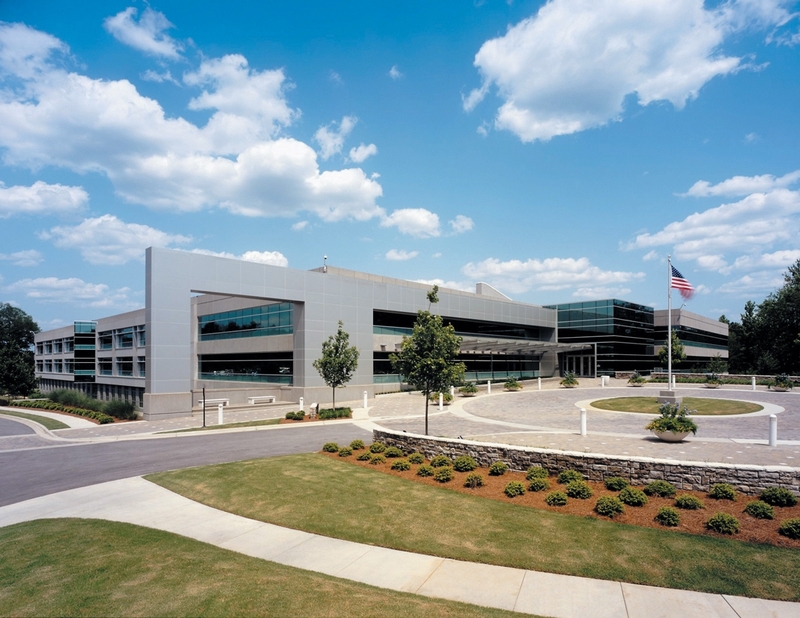 The high-security facility houses bank processing functions, a centralized call center, executive and administrative offices, training center, fitness center, and an employee cafeteria. 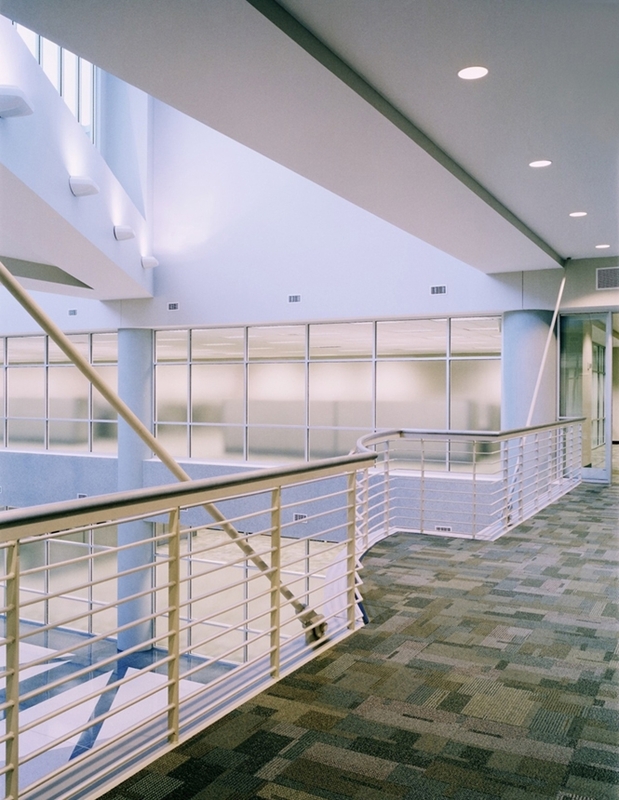 The facility was designed to support 10 years of growth projections.